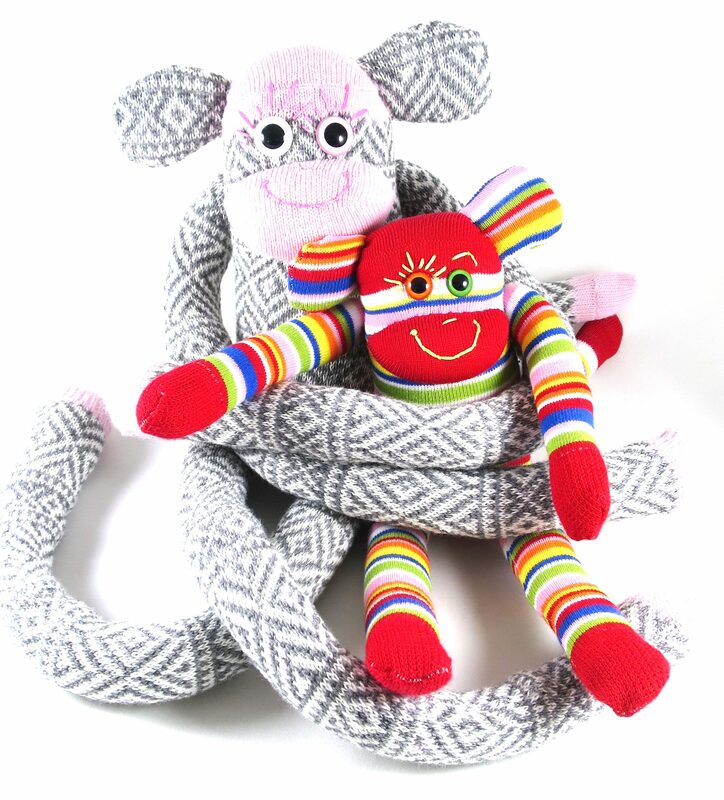 Gus and Ollie Monkeys and Monsters can be shipped worldwide. All items will ship from Hamburg, Germany, so depending on where you are, shipping times will vary. Customers are responsible for any duties incurred during this process. I only use first class shipping with DHL. This means shipping prices include insurance and a tracking number. All orders will be shipped within 3 days of receiving payment, unless otherwise discussed.